A lot of folks with mobility issues will much rather endure the pain and walk with sticks than use a wheelchair at home. 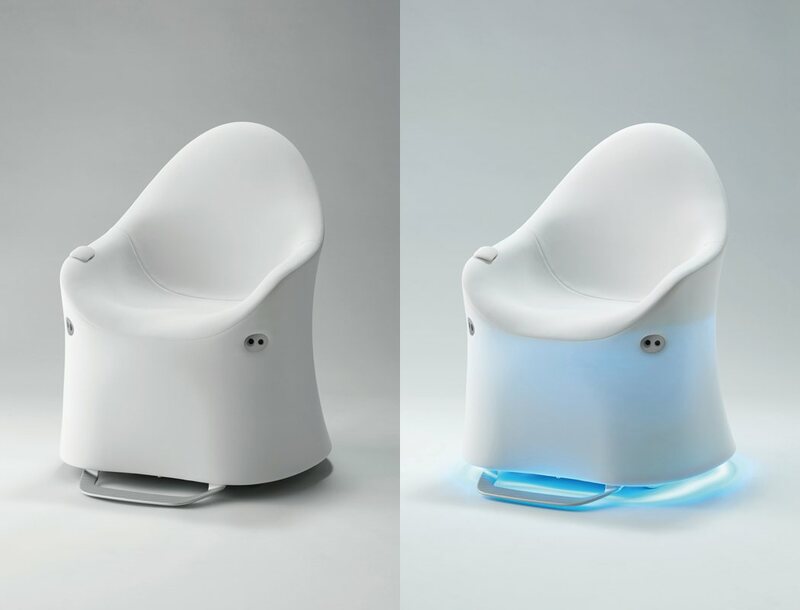 The ILY-I offers a lifestyle solution by being this ‘intelligent’ armchair that blends into a home. 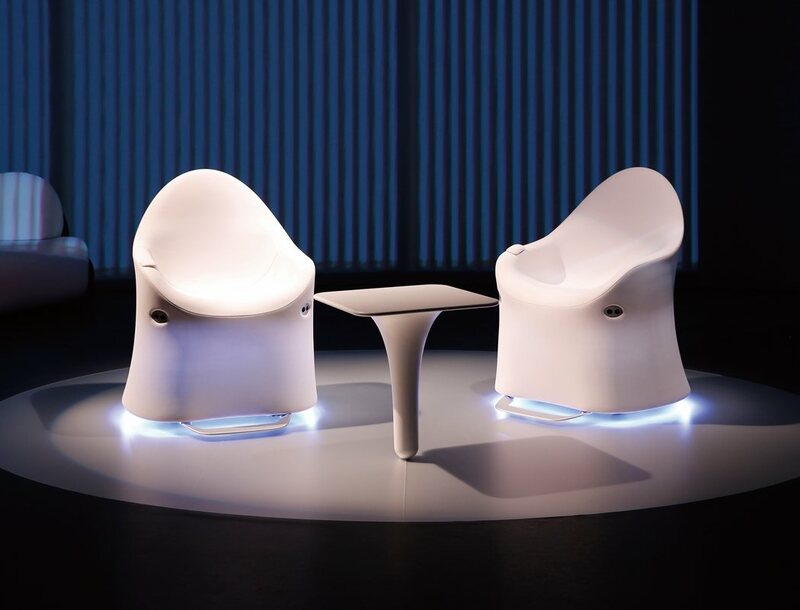 With high-tech sensors, concealed wheels and controllers, the chair can be easily mistaken for regular furniture. It’s designed to be sensitive towards those who really need mobility solutions, without being very obvious, and that is what I like about it the most. 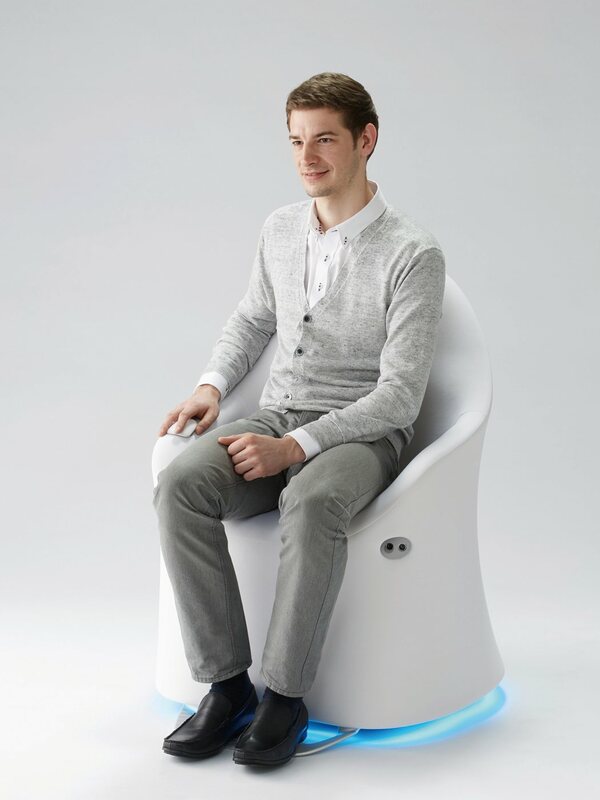 The chair easily rotates, pivots, stops and moves, moreover the sensors detect obstacles and alerts the user accordingly. Good, sensitive design!